Breathtakingly overlooking the Rio Grande River just north of Laredo, Texas, the new Max A. Mandel Municipal Golf Course opened in October 2012. This project is the vision and collaboration of the City of Laredo and the wellknown and highly respected Max A. Mandel family. Significant planning has taken place over the last several years with the ultimate goal being to bring the community of Laredo and South Texas an exceptional golf venue that its residents can enjoy and play often, as a result of its remarkable value and affordable fees. Seeing what Foresight Golf has done throughout Texas in accomplishing this goal, the City of Laredo's first step was to select Foresight Golf to be the lease operator and the development consultant to represent the City in the design and construction of the golf course.There was incredible interest on behalf of the golf industry in this project and after an intense and competitive selection process; Robert Trent Jones, II and Landscapes Unlimited, Inc. were selected to be the design build team. 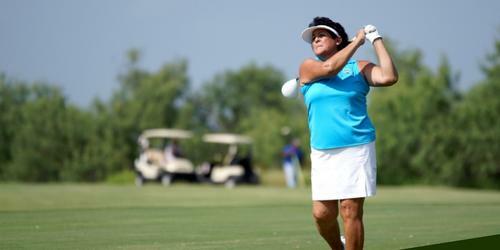 The golf course is strategically situated on 270 acres of atypical South Texas Mesquite land. 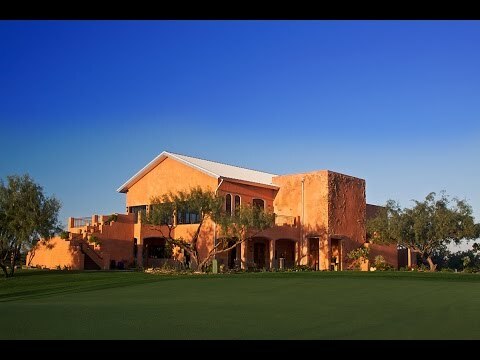 The site has almost a mile of Rio Grande River frontage with the clubhouse and Holes 8, 9, 15 and 16 playing directly alongside and overlooking the river. It is a par 72 golf course that has an excellent balance of drama, playability, risk and reward that will make for exciting and enjoyable golf for all levels of player. Says Ed Miller, Foresight Golf's Chief Operating Officer and the consultant for the golf course construction; "I honestly cannot believe how good this golf course is turning out! The synergy that has developed between the team building this golf course, working on this site that is naturally made for golf, is resulting in a golf course that is going to become known as one of the best in the State." Please call 956-726-2000 for current rates. Call 956-726-2000 for rates and tee times. Every wedding venue likes to identify certain things they offer that make them stand out from the competition. I know I don't have to tell you the field is crowded. Here at The Max, we like to think that there isn't one or two things that stand out about our approach to your wedding. We feel brides here get a full complement of reassuring differentials that help us to guarantee your special day here is memorable for all the right reasons. Contact Max A Mandel Municipal Golf Course at 956-726-2000. Contact Max A Mandel Municipal Golf Course at 956-726-2000 for onsite or nearby dining options. Watch the Play Golf Laredo! Video. This profile was last updated on 05/09/2018 and has been viewed 12,451 times.